NOTE: We require at least 16 hours notice for Surfboard Hire bookings online. 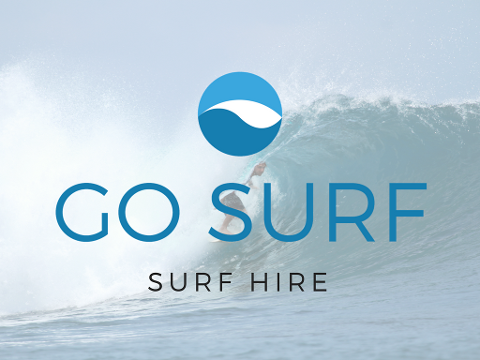 Surfboard Hire Scarborough Beach Perth. Please click HERE and refer to the map to see where you will collect and return your surfboard. We have range of surfboard sizes available. We recommend the larger boards if it is your first time (e.g 8 foot). For children and more confident adults we suggest the 7 foot surfboards. Please select you size in the booking software. Perth Go Surf offer learn to surf classes all year round. If you want to just hire a surfboard from us and give surfing a go by yourself, we give you that option. Surfing is a sport that take lots of practice. Starting out without any help can be difficult and if you do not have a professional surf coach helping, you can often pick up bad habits. 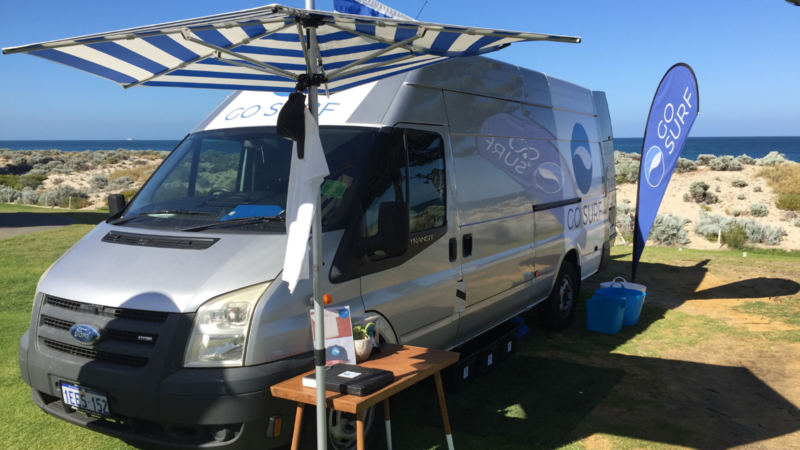 If you find you are having difficulty after your surfboard hire, please let us know and we can book you into a surfing lesson where we will give you the basic skills so you can progress at a faster pace.